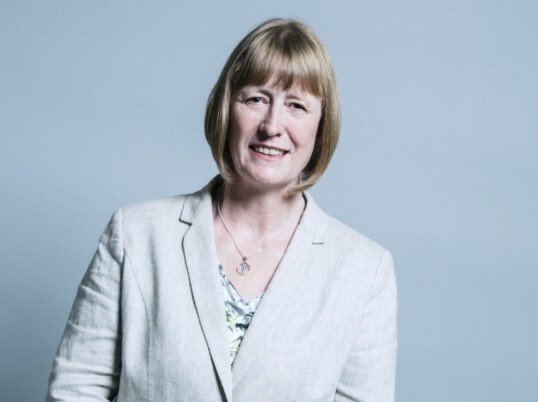 The former leader of the Labour Friends of Israel group, Enfield North Member of Parliament Joan Ryan has resigned from the Labour party and joined a new group of centrist MPs — the eighth to do so this week. Joan Ryan, once a junior member of Tony Blair’s cabinet became the eighth now-former Labour MP to resign the party whip and go independent, following a group of seven others on Monday morning, in protest against the leadership of the hard-left Jeremy Corbyn. While the original group of MPs who left Labour to form the Independent Group on Monday did so citing a number of reasons including Labour’s position on Brexit, Ryan was clearly focussed on one key issue in her four-page resignation letter — anti-Semitism within the party. While Jeremy Corbyn has denied the charges of anti-Semitism, one of his Members of Parliament made comments unhelpful to that narrative this week by claiming those departing the party over anti-Semitism concerns were actually secretly funded by Israel. The Daily Telegraph reports Labour MP Ruth George issued an apology Tuesday after saying it was “possible” Israel was behind the rebels because the “group’s financial backers are not being revealed”. The defection of Ryan to the Independents answers, at least for now, the Westminster questions and rumours over whether any other Members of Parliament could be persuaded to risk their political careers by standing up against anti-Semitism in the Labour party and defying leader Corbyn.